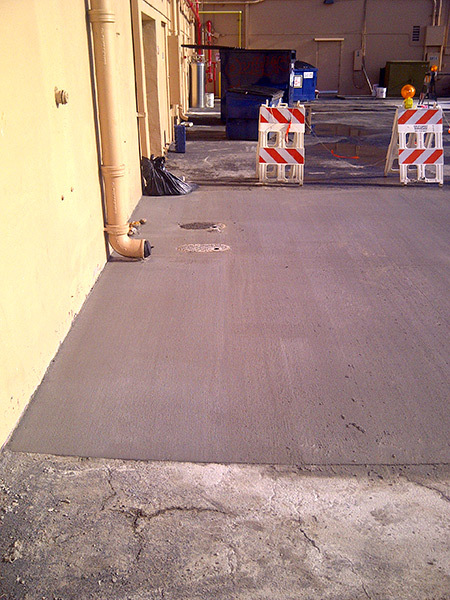 At ACPLM, we are proud to perform flawless sidewalk installations in Tampa and beyond at competitive prices. 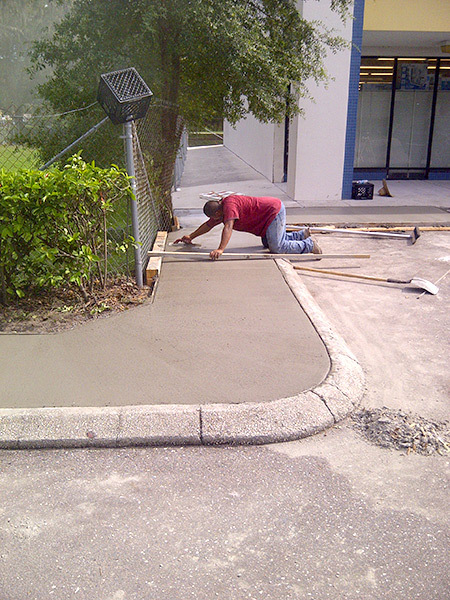 Our customers are especially pleased with our service-oriented approach to sidewalk installation in Tampa. 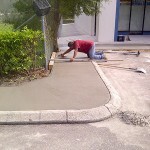 Give our sidewalk installation team in Tampa a call and it will not be long until you develop a strong rapport with our team. 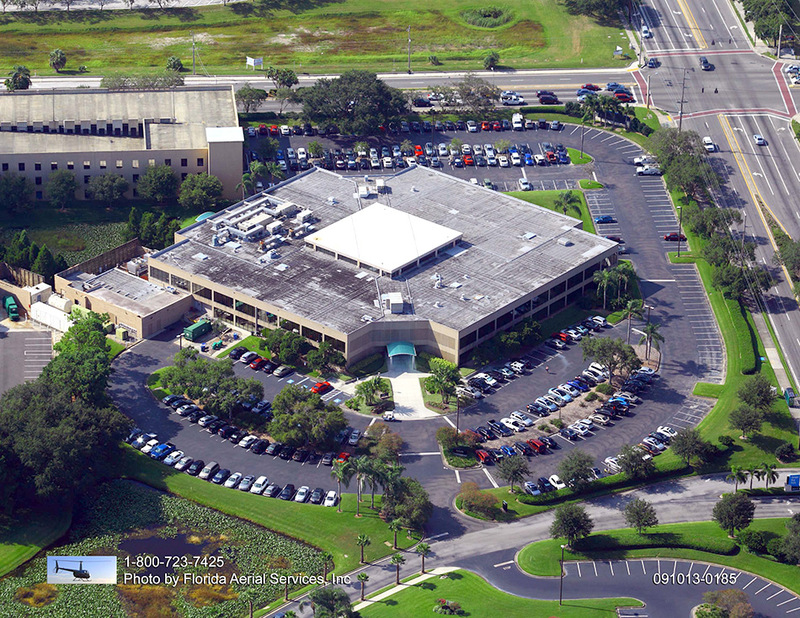 We are proud to be considered Tampa’s top sidewalk installation company. We service all sorts of properties from schools to apartment complexes, HOAs, municipalities, nursing homes, community parks, Condos, and beyond. 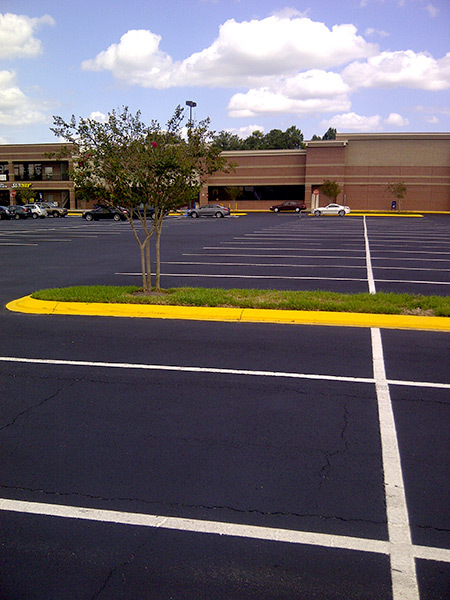 We are willing to take on whatever type of commercial sidewalk installation project in Tampa you have in mind. 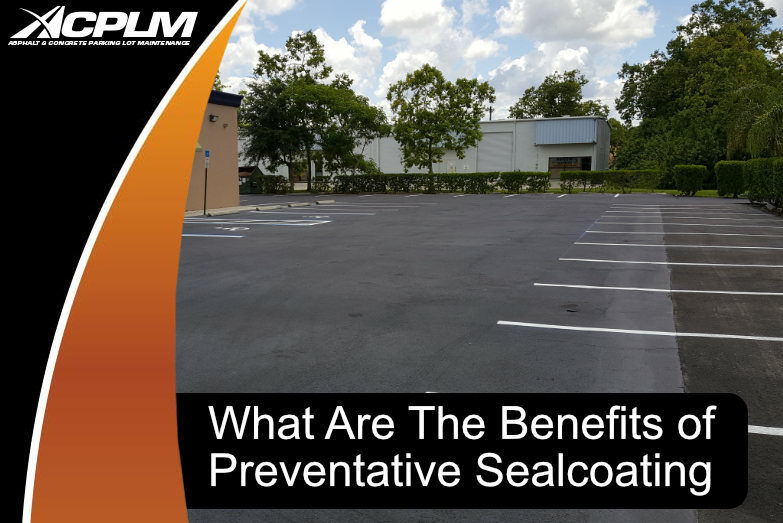 Chances are you have already traversed our sidewalks and other concrete surfaces while making your way through Tampa Bay. Each of our projects provides lasting visual appeal along with superior reliability. 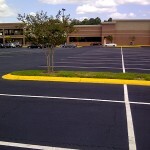 Whether you need a brand new sidewalk, a new road, a new parking lot, or a repair we will get the job done. 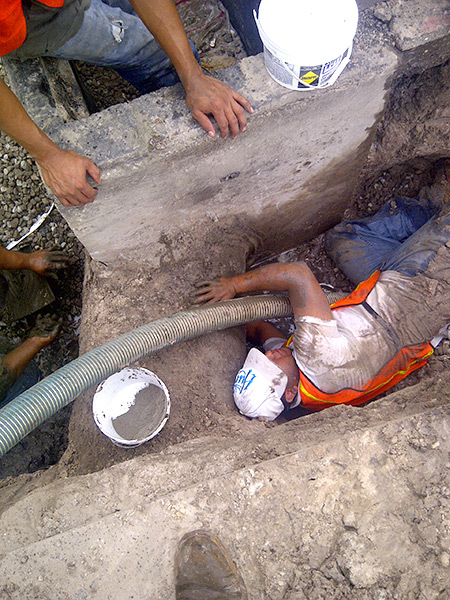 We will send over one of our contractors to analyze your unique project and decide on the best approach. We will figure out how to best improve or install the sidewalk with your unique requests in mind. 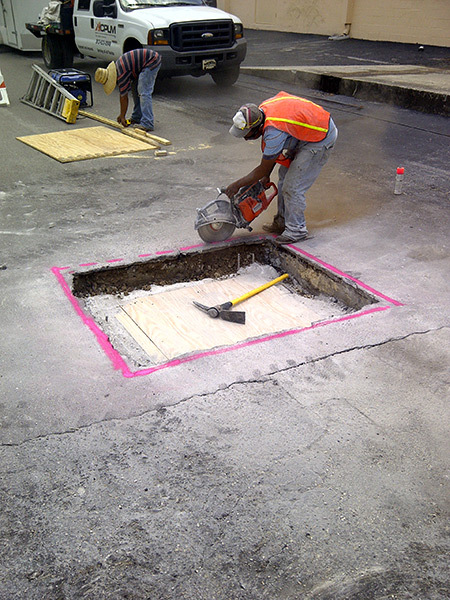 ACPLM is willing to tackle your sidewalk improvement, modification, or installation project regardless of its range. We embrace just about every project that comes our way. 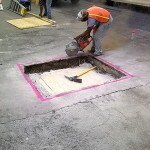 Whether you need a new or altered sidewalk or road, a crack filling, pothole repair, or a unique finish, we will get the job done according to your demands. The best part is we work faster and cheaper than the competition. We will not interfere with the activity on your property during your sidewalk installation in Tampa any more than is necessary to work with efficiency. Reach out to us, give our team an idea of what you are looking for and we will check out your property during an initial no-cost assessment. 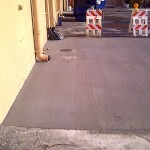 We can resurface your concrete, pour new concrete, fill cracks, install or repair asphalt, add a new sidewalk or walkway, apply a sealcoating, and post ADA compliant signage. 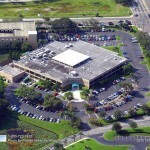 Our mission is to improve the look, safety, and functionality of your Tampa property. Give us a call at 888-959-9637 to schedule a no-cost consultation.